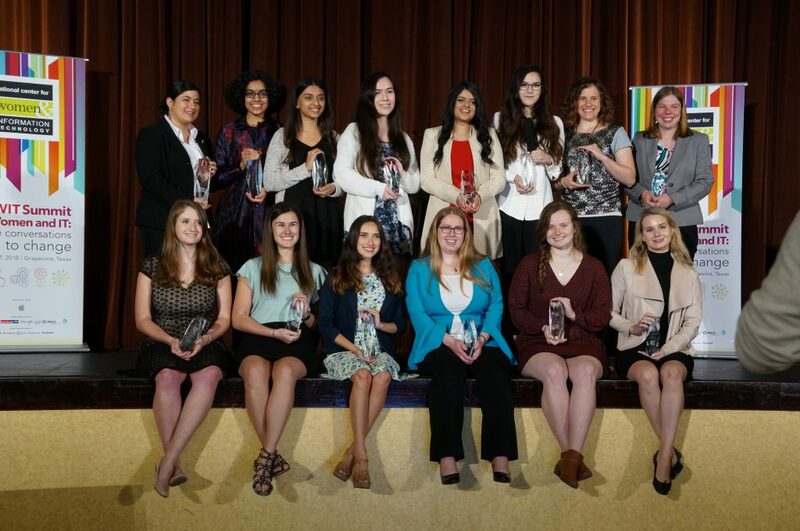 Salam Daher is a winner for the NCWIT Collegiate Award 2018. They had 147 total applicants from 91 two and four year institutions in the states, from which they chose 4 winners and the 15 honorable mentions. The awards ceremony was held in Grapevine TX in on 15 May 2018.